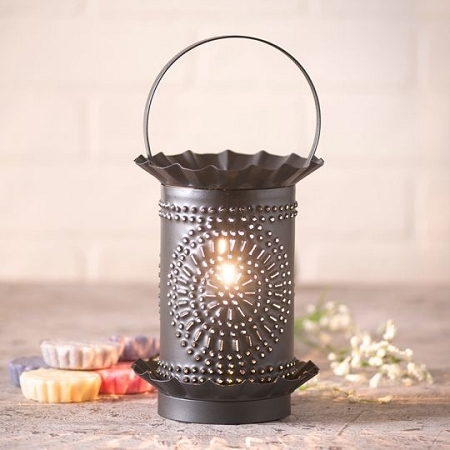 Simply put a wax scent cup on the top and in a few minutes the bulb inside will melt it producing a wonderful scent while creating a soft accent light. Perfect in kitchens, bedrooms, powder rooms and almost any room in your home. Billy Jacobs Framed Artwork "Quilt Barn"
Billy Jacobs Framed Artwork "Antique Barn"
Billy Jacobs Framed Artwork "Moon"